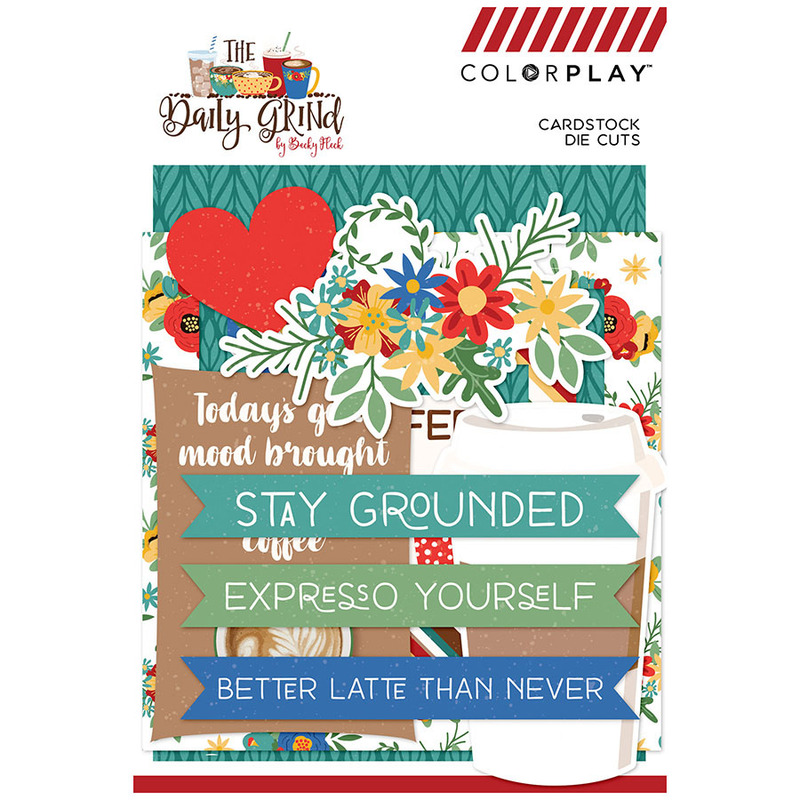 Stay grounded in all your crafting with the Daily Grind Collection Ephemera from Photo Play Paper. 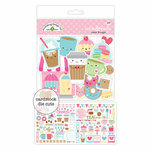 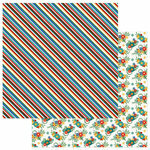 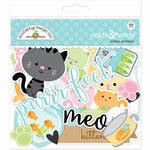 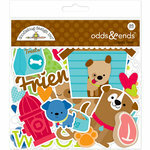 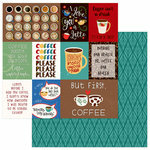 There are assorted die cut cardstock pieces included that are designed by Becky Fleck and made in the USA. 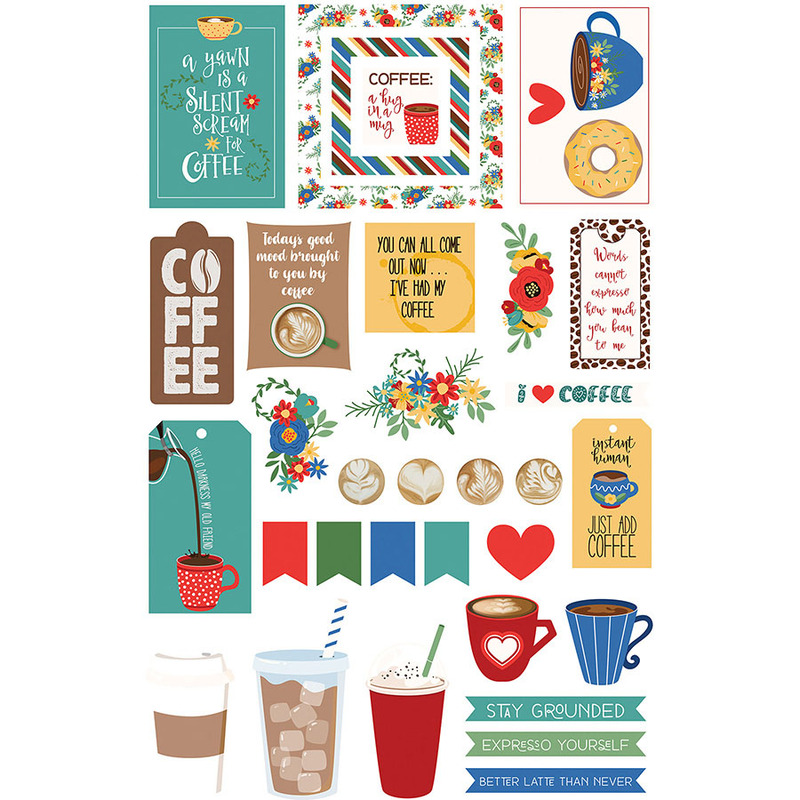 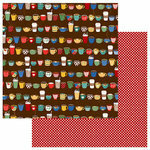 The pieces have designs of coffee cups, flowers, travel mugs and more.